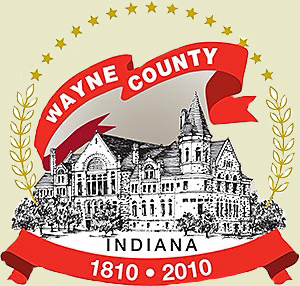 Map printing from the GIS website using a Windows 7 PC may not print correctly because of the User Account Control setting being set to it's Default setting. 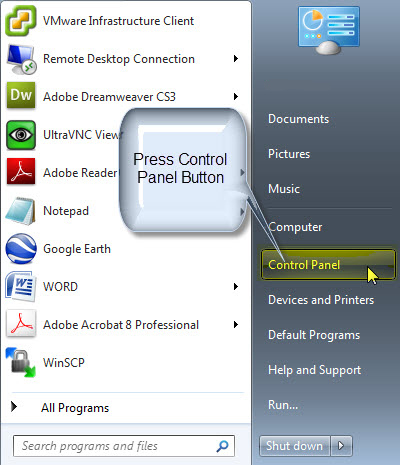 To fix printing in Windows 7, you have to set the User Account Control to "Never notify". 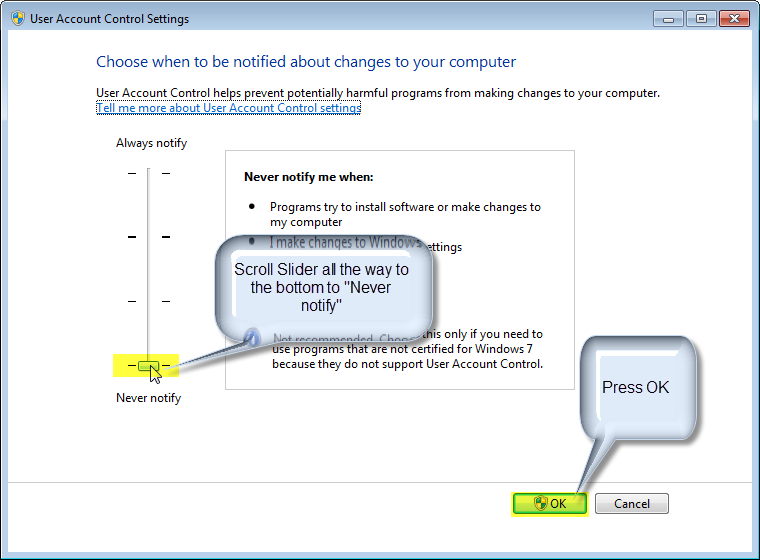 Follow this guide to set the UAC to "Never notify". 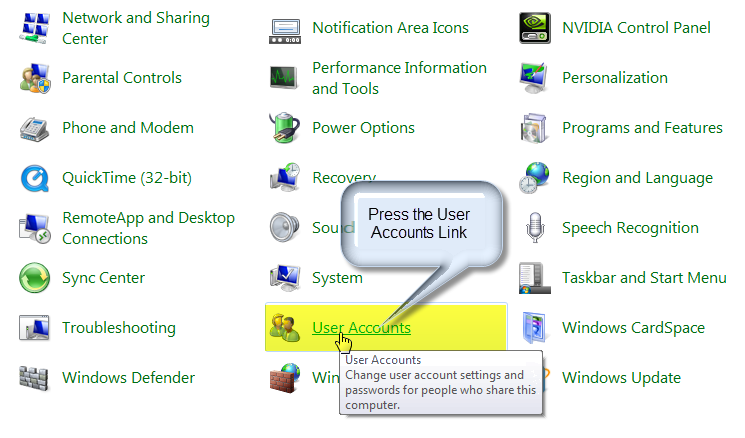 NOTE: You will have to reboot your PC after following this guide. After you press OK, you will have to restart your PC for the settings to be accepted. After you reboot, you will be able to print a map from the GIS website. 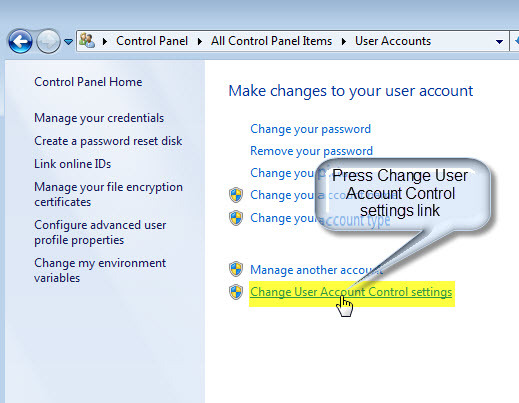 To set the UAC back to "Default", simply follow these steps again and set the slider back to "Default" and reboot your PC for the settings to be accepted.